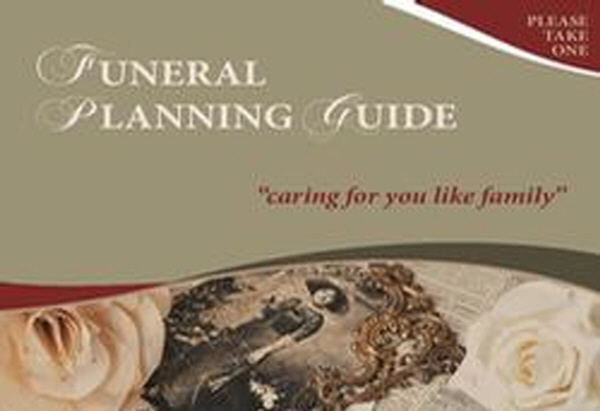 Miller Funeral Service is pleased to offer personalized Advance Planning Seminars for groups of 5 or more. See our upcoming events for details of scheduled seminars in your area. https://www.millerfuneralservice.com/services/upcoming-events upcoming events for details of scheduled seminars in your area. **Individual appointments are also welcome.